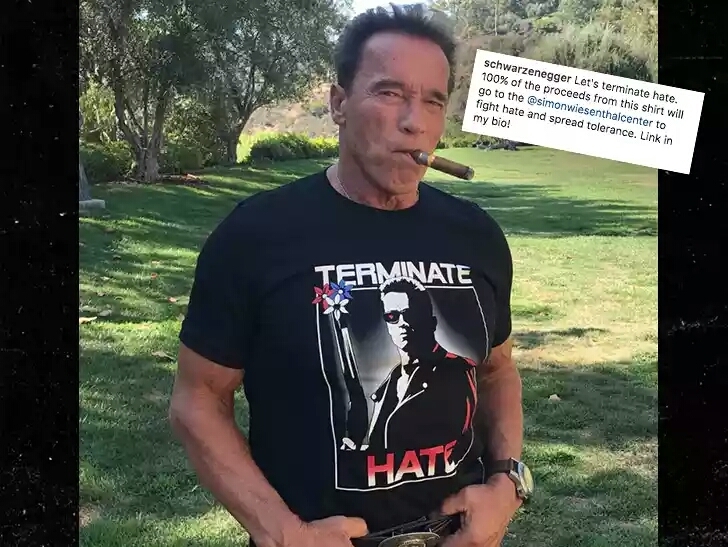 'Escape Plan' star, Arnold Schwarzenegger continued his anti-hate campaign, but this time he didn't say a word. The Terminator wore his "Terminate the Hate" shirt that is being sold around the country. 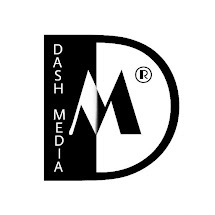 The only place to get that, is Simon Wiesenthal Center which happens to be the major human rights org. Arnold took son Patrick to lunch as he strolled around, clearly for everyone to catch the message. Schwarzenegger however posted a message to the neo-nazis Thursday night, explaining that those before them went directly to hell for their hateful messages. 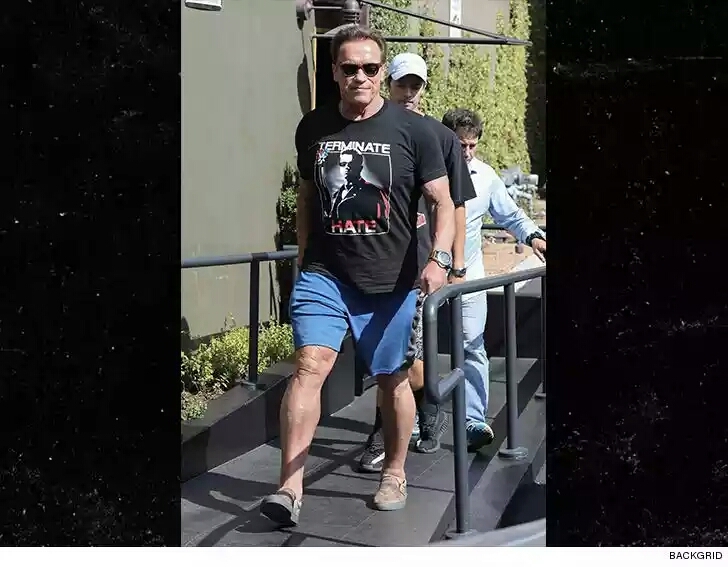 0 Comment to ""I wear 'anti-hate' message on my chest"- Arnold Schwarzenegger"